Want to know what the most popular podcast on the Internet is lately? It’s not about celebrities, politics or even the latest, coolest tech gadgets. 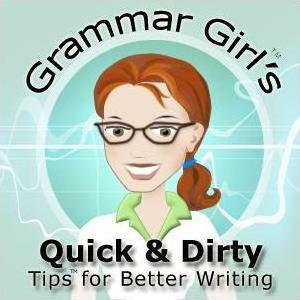 It’s called “Grammar Girl” and it’s all about – well, grammar and writing. The standard reference on grammar, Strunk and White’ss Elements of Style, remains a perennial bestseller on Amazon. Perhaps both of these are a sign of the times. Our society’s declining investment in spelling and grammar education is catching up with us. People have discovered that much of the digital culture is text based – e-mails, instant messaging, blogs – and others may judge us by how we write. Perhaps the fear is justified. Mistakes can echo across the Internet at the speed of light. For example, Steve Silverman has a very popular blog called Regret The Error which highlights errors by mainstream journalists and book publishing.
. . . the word book may give way in favor of project, package, hot property and blockbuster. Even editors of noncommercial novels and belles-lettres feel the pressures to score with a Merv missile, a work that will get its author on a TV talk show, the most powerful selling medium of all. 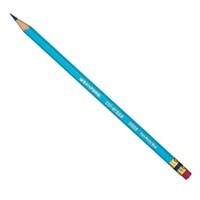 Smaller implements, like sharp blue pencils, are often disregarded. New developments in book production and book marketing are making it easier than ever for individuals to publish. The explosion of self published works, however is also likely lead to an explosion of errors in new titles. Technology to the rescue? Spell checkers, grammar checkers and proofreading software based on artificial intelligence have certainly made impressive advances, but still have a long way to go to match up with a professional human editor. 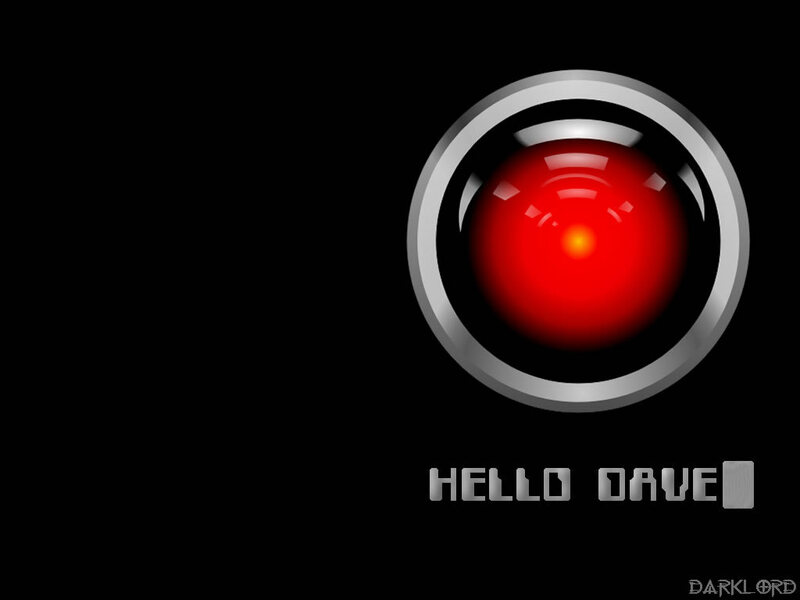 Perhaps, someday there will be a computerized editor – a kinder, gentler HAL 9000 knock-off to save us from embarassing editorial meltdowns. Until then, new book releases may resemble new software releases. The first edition may be full of misspellings, errors in grammar, and questionable language. But all the “bugs” will get smoothed out by the third edition. Sigh.